4k00:13In the Hospital, Recovering Senior Patient Lying in Bed Talks with a Friendly Doctor. 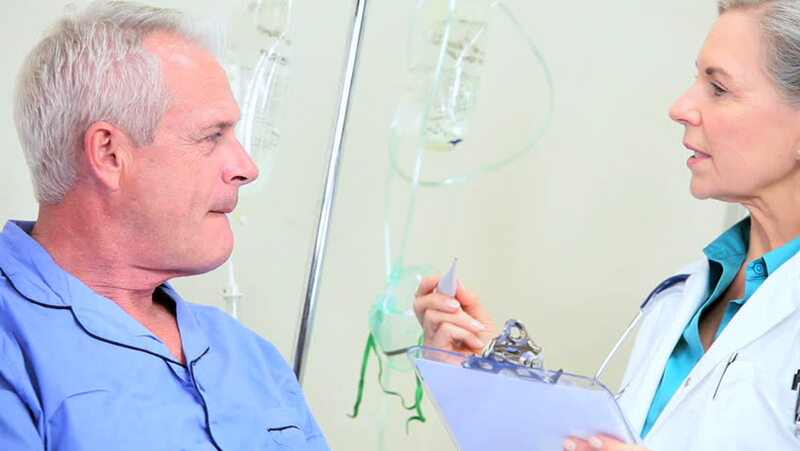 Professional Doctor Asks Patient Vital Questions in the Modern Geriatrics Ward. Shot on RED EPIC-W 8K Camera.